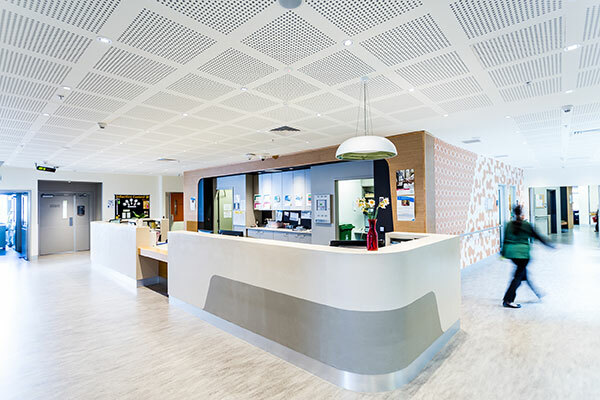 Melbourne Archbishop Denis Hart blessed the Southern Cross Care (Vic) Support Services Office in Hughesdale, Melbourne, on Thursday 7 September to acknowledge the shared mission the organisation is embarking on with Mercy Health. After extensive due diligence and consultation, Mercy Health and Southern Cross Care (Vic) announced they would bring the two organisations together on 1 July 2017. 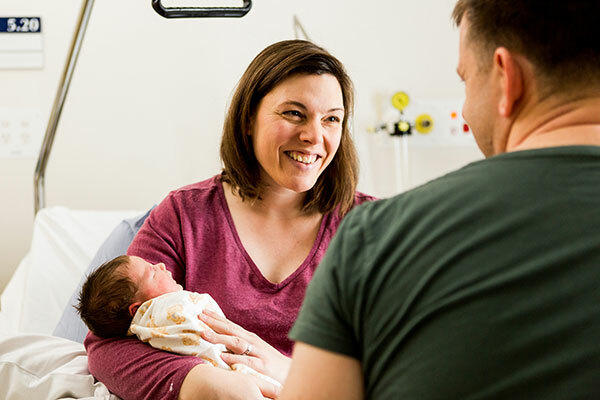 Mercy Health Group Chief Executive Officer Adjunct Professor Stephen Cornelissen said Mercy Health and Southern Cross Care (Vic) have a bright future together. “I am proud to oversee the coming together of the two organisations, which will expand and strengthen our ministry of care,” Adj Prof Cornelissen explained. Southern Cross Care (Vic) (then called Southern Cross Homes) was established in 1969 by the Knights of the Southern Cross, a lay Catholic men’s organisation with a strong social welfare focus. Adj Prof Cornelissen said Mercy Health will continue to honour the heritage of Southern Cross Care (Vic) and the legacy of the Knights of the Southern Cross through service to the community. “This merger recognises that growing together provides us the best opportunity to improve our organisation’s fitness to respond better to the changing aged care market and public funding arrangements,” Adj Prof Cornelissen said. The blessing at the Hughesdale office was marked with the presentation of four Mercy Health story panels acknowledging the Sisters of Mercy and the orders and organisations that contribute to the Mercy Health story including the Family Care Sisters, Good Shepherd Sisters, Holy Spirit Missionary Sisters and the Knights of the Southern Cross (Victoria). 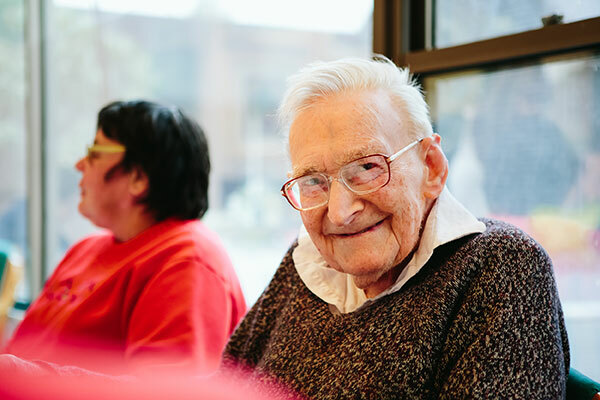 The combined organisations of Mercy Health and Southern Cross Care (Vic) create one of the largest not-for-profit providers of aged care and community services in Victoria. Last reviewed April 17, 2018.